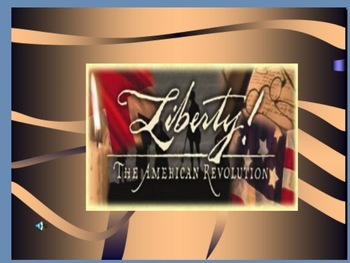 Everything you need to teach the American Revolution using the Smartboard. 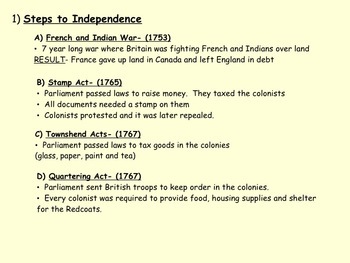 This presentation includes information from the French and Indian War to the Treaty of Paris and the end of the war. 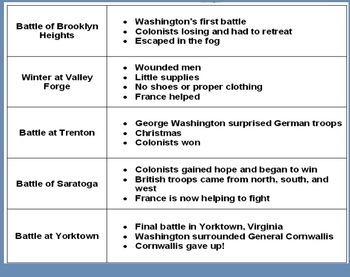 It includes the various acts and battles leading up to and during the war. I have provided links, videos, interactive slides, study cards, and notes to go along with your teaching slides. Sorry there is no preview- I can't get it small enough to download.